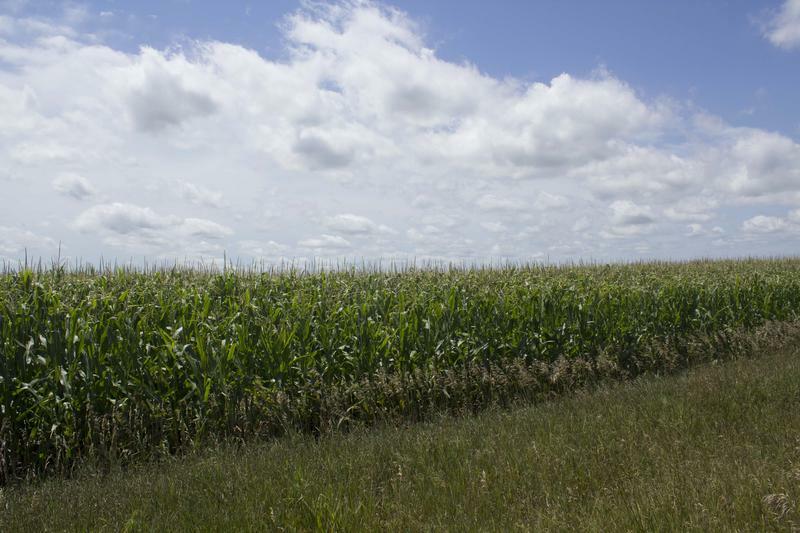 After three years of declines, Iowa farmland showed a slight increase in value this year. Zhang says a limited supply of available farmland is the reason for the average value increase, but commodity prices and farm incomes remain low and they have a stronger pull on the farm economy. Zhang says isolated examples of really high prices also contributed to the overall increase. 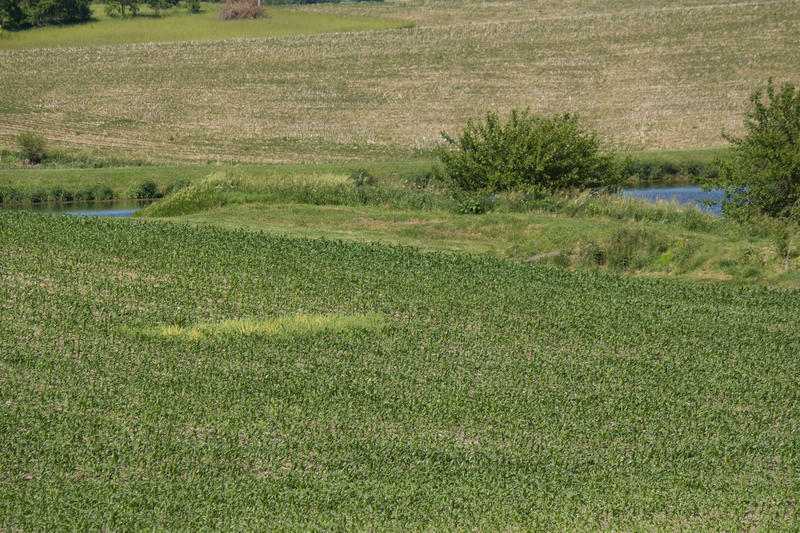 But with much of Iowa’s farmland owned outright, and most sales happening locally to existing land owners, Zhang says there just are not a lot of acres changing hands. He anticipates flat or slightly lower values for the next year or two. 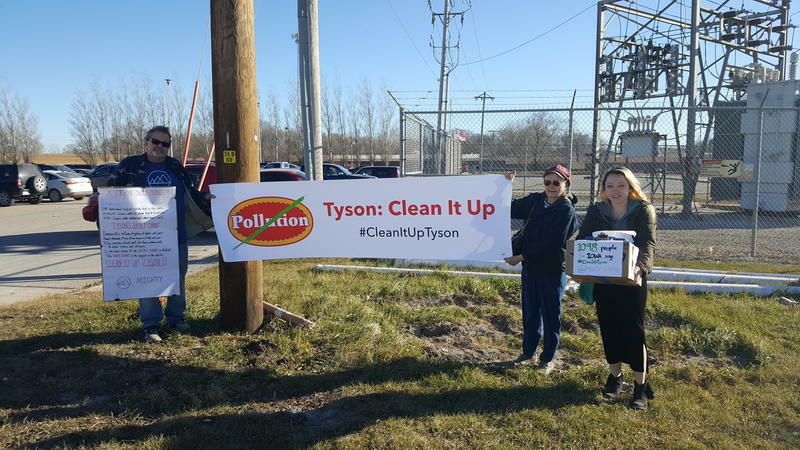 Environmental activists were at the Tyson meatpacking plant in Perry Thursday delivering a petition bearing more than 1,000 names. 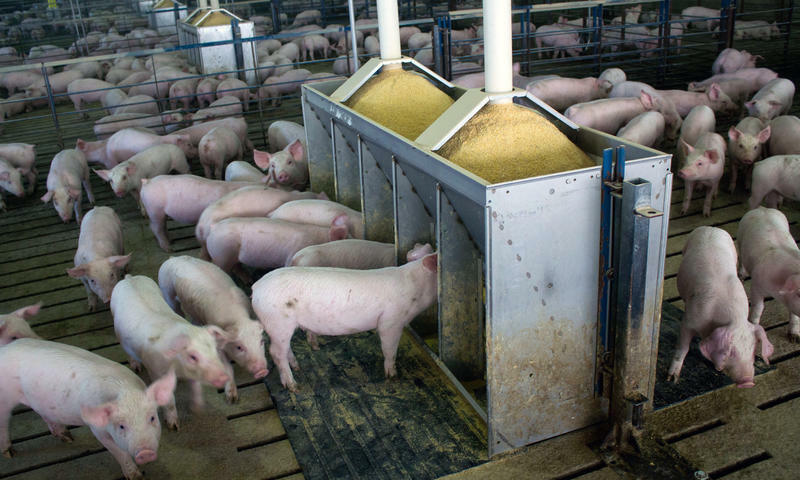 It was part of a nationwide drive calling for the company to purchase sustainable grains as a way to reduce water pollution. A group calling itself Mighty Earth is delivering petitions at seven Tyson locations across the country, A field organizer for the Iowa chapter of Mighty Earth, Elise Peterson-Trujillo, says the environmentalists are asking the nation’s largest meat producer to live by its pledge to pursue sustainable practices.